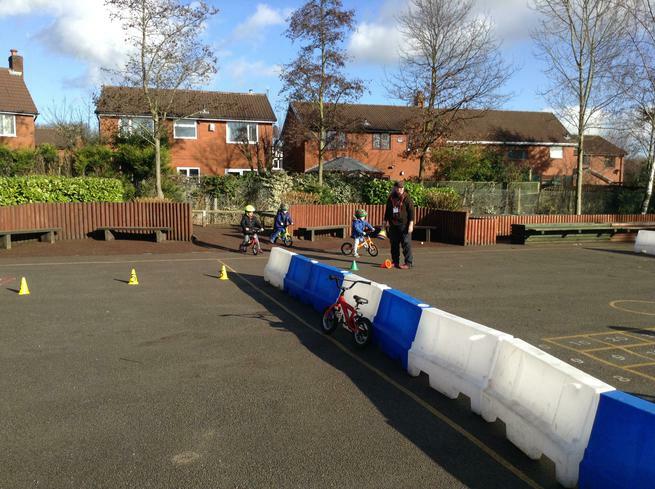 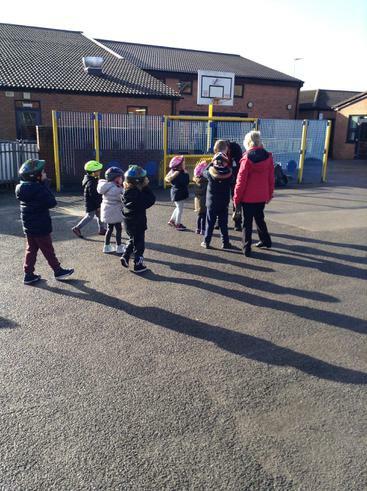 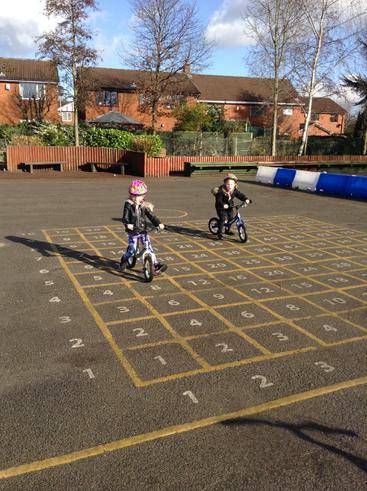 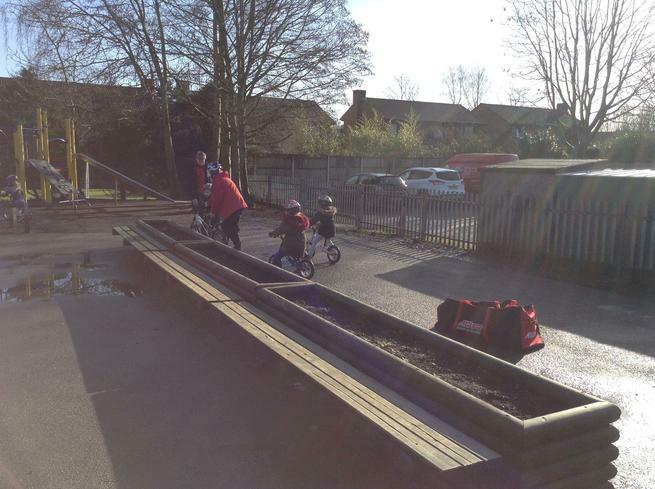 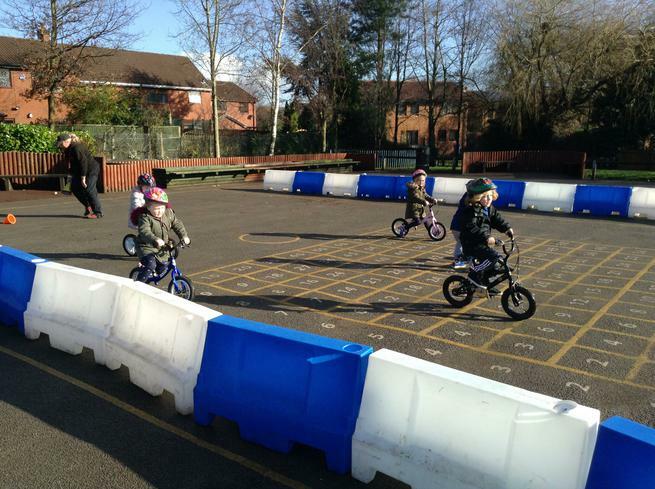 On Tuesday and Wednesday, this week, the Foundation Stage children took part in 'Bikeability' skills, using balance bikes. 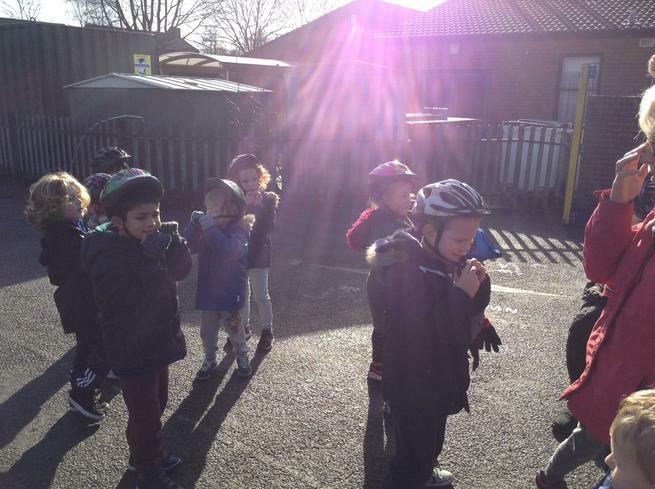 The children had a wonderful time and throughly enjoyed taking part. 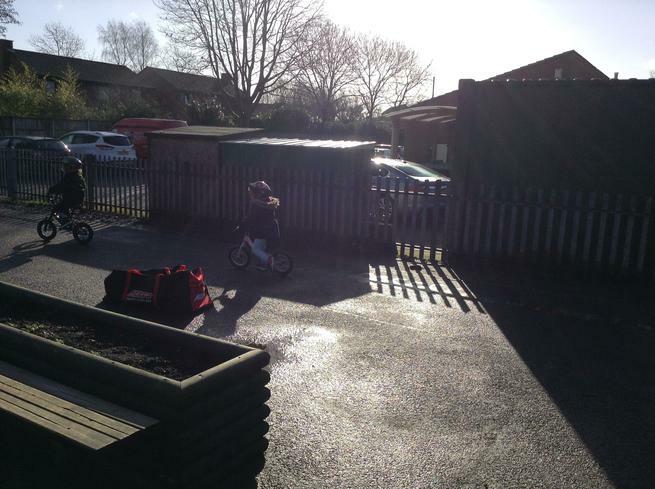 Well done to those children who went on to using bikes with pedals! 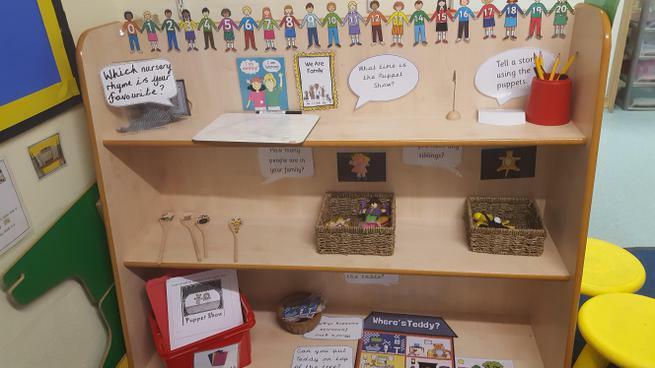 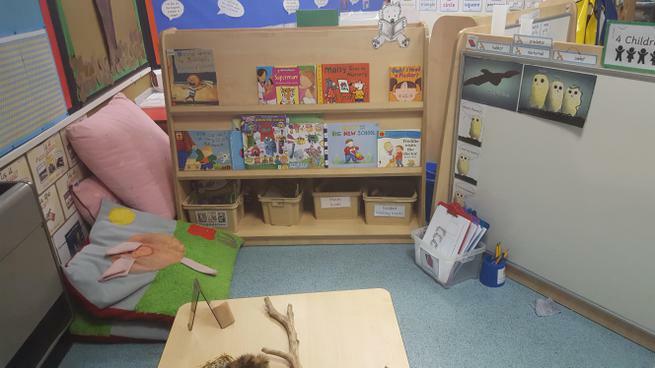 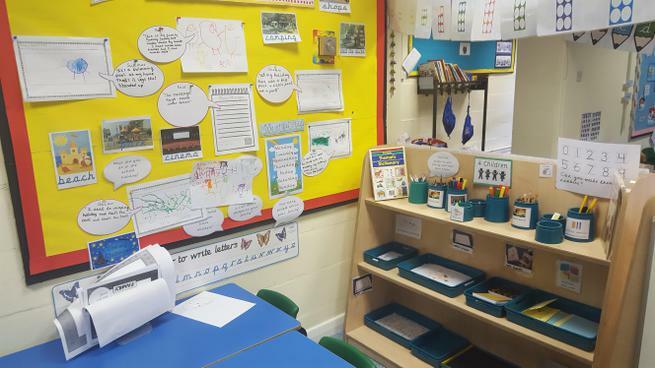 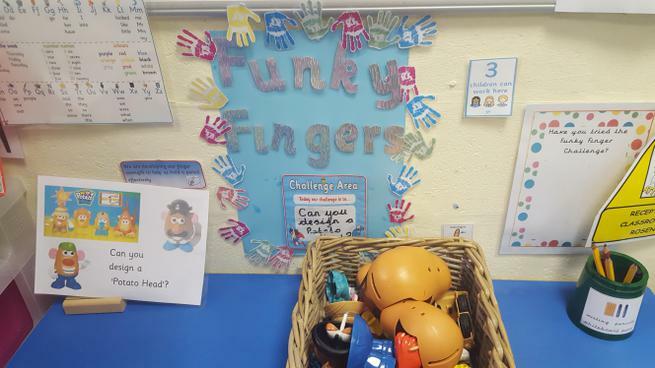 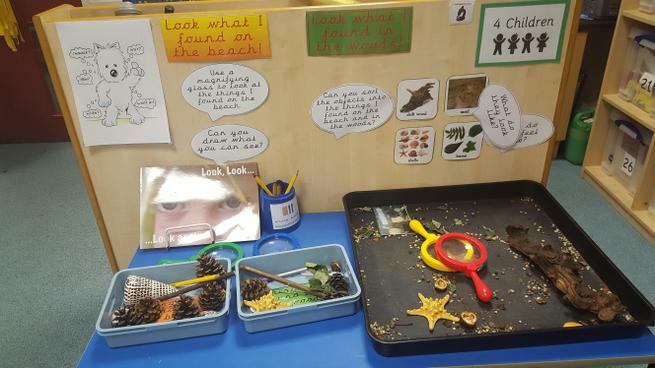 'Areas of Learning' to reflect the interests of the children. 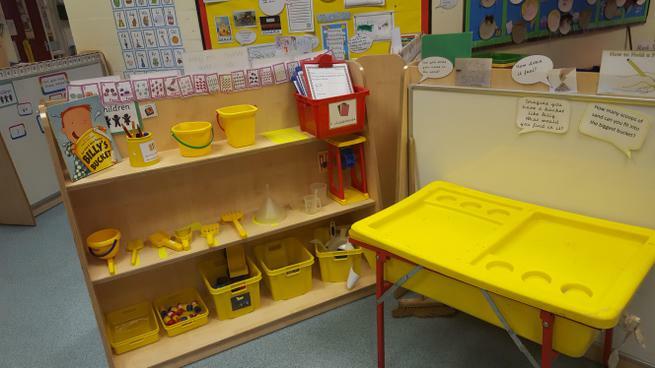 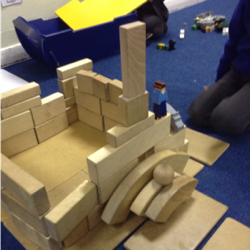 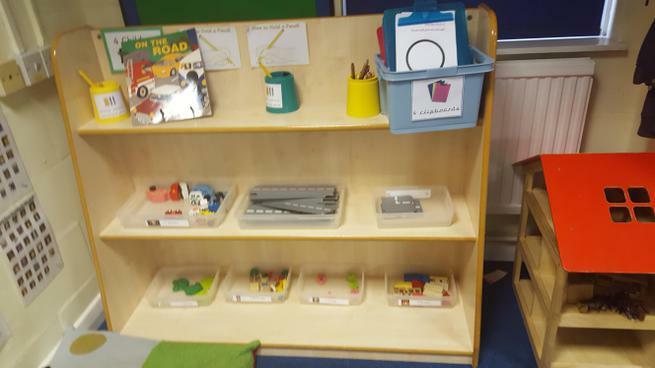 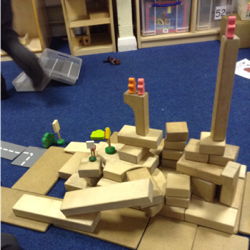 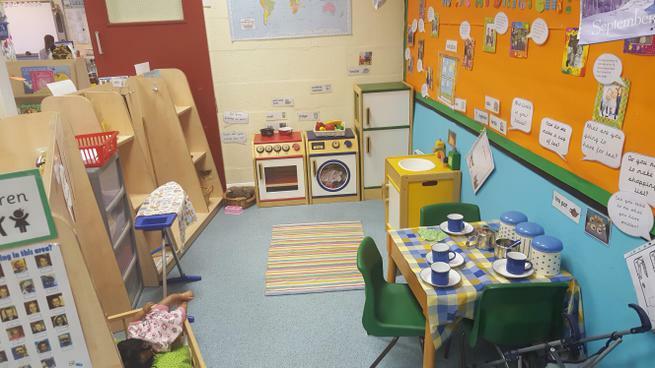 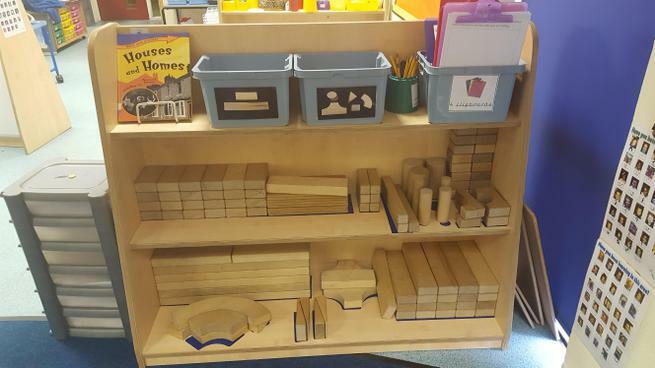 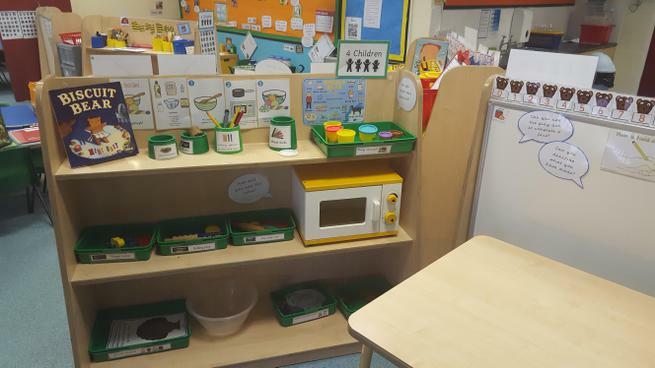 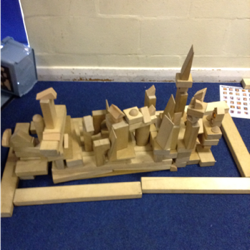 Due to popular demand, The Role Play Area has been changed to 'a school' and the children decided to use the blocks to build houses for their favourite 'Super Heroes' complete with escape hatches! 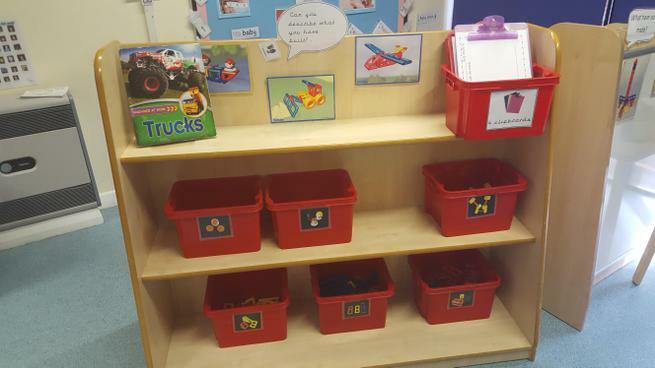 Our topic this half term is 'Toys'. 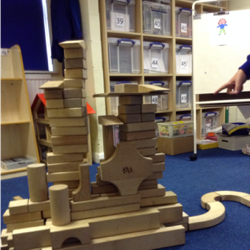 At the moment, the children are enjoying learning about toys from the past. 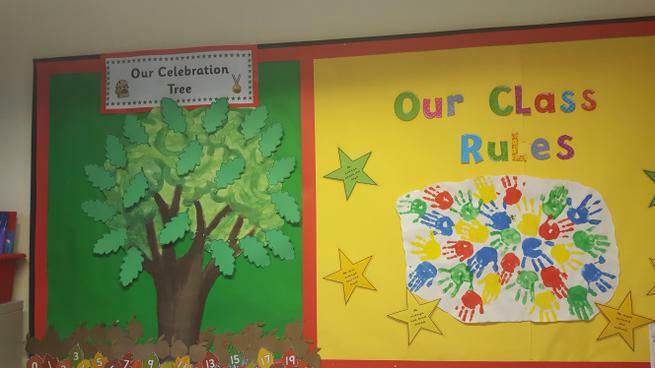 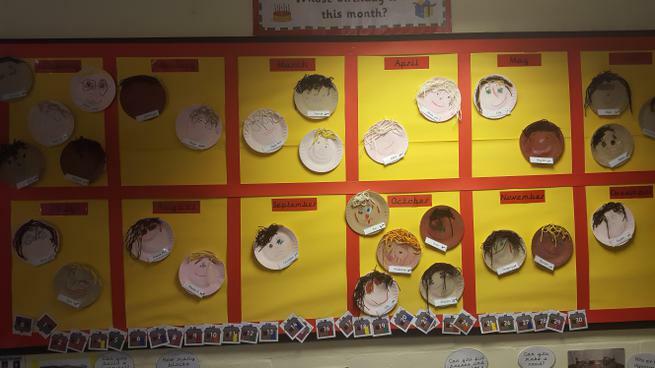 'We Are All Special We Are All Different' display. 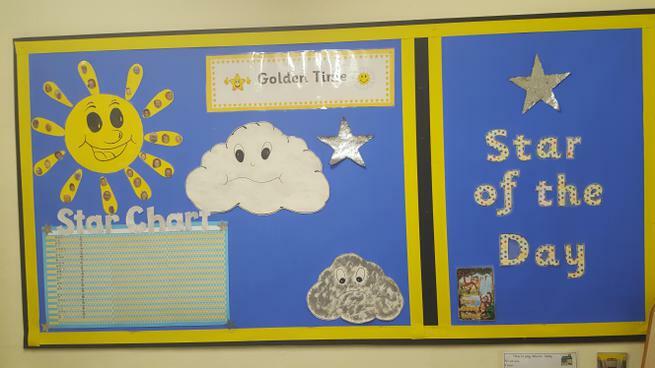 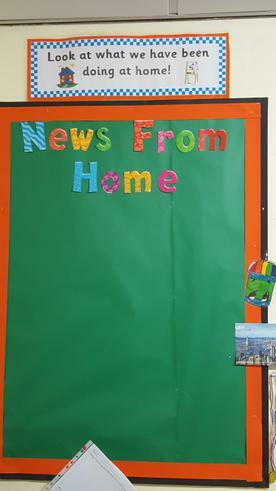 Watch this space for the completed display! 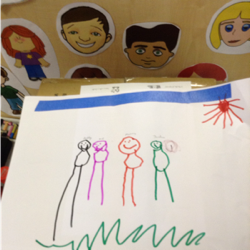 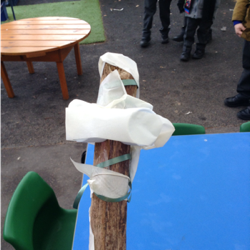 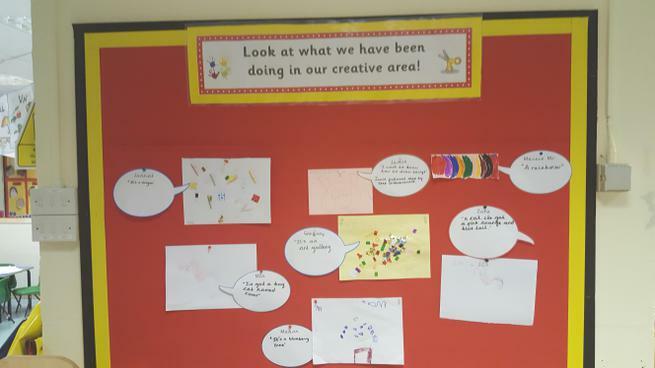 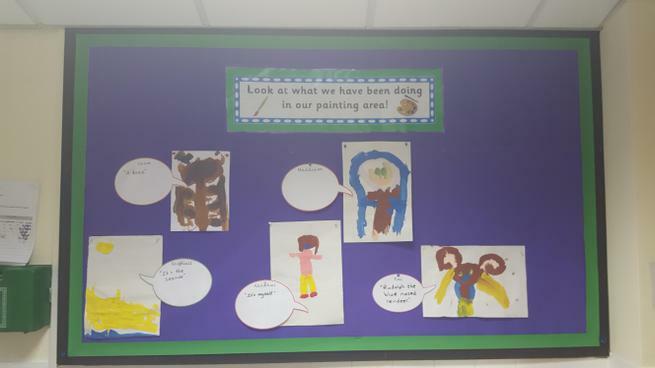 The children have been very busy exploring the 'Areas of Learning'. 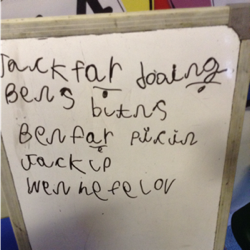 We have been singing number rhymes. 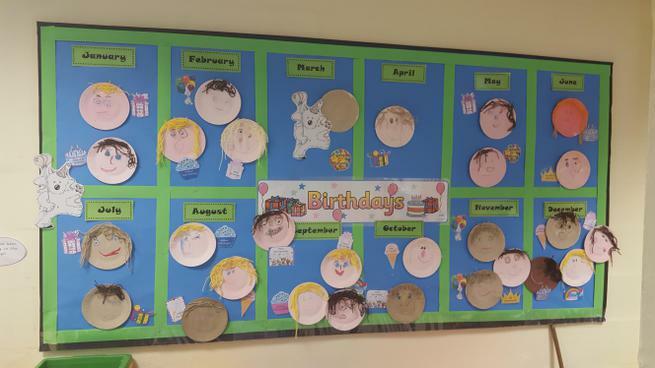 Try this link to share the songs with the children. 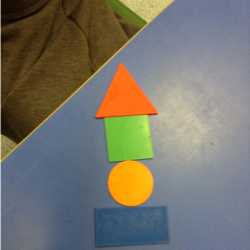 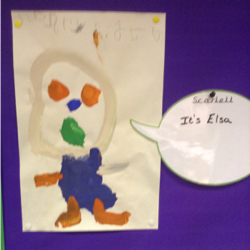 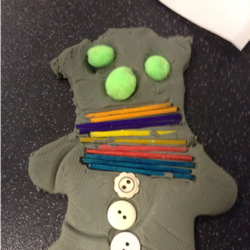 The children have been very creative.